Located in Carmel Valley, this exquisite vineyard has been certified organic for over twenty years! Their mix of dry soil and the underground Cachagua Springs helps them produce outstanding fruit that is then transformed into outstanding wines. Sip on wonderful wines while taking in the views of the surrounding hills as well as the beautiful sculptures in their new Sculpture Garden. They offer tastings daily, we recommend you try their famous Cachagua Cabernet Sauvignon! Bernardus Winery is also located in Carmel Valley, less than thirty minutes from Old Monterey Inn. It is composed of two separate vineyards, Ingrid’s Vineyard and Marinus Vineyard. Both are located less than 15 miles from the Pacific Ocean, creating an ideal environment for growing! Each grape is strategically handpicked during times of optimal ripeness throughout the harvesting season. 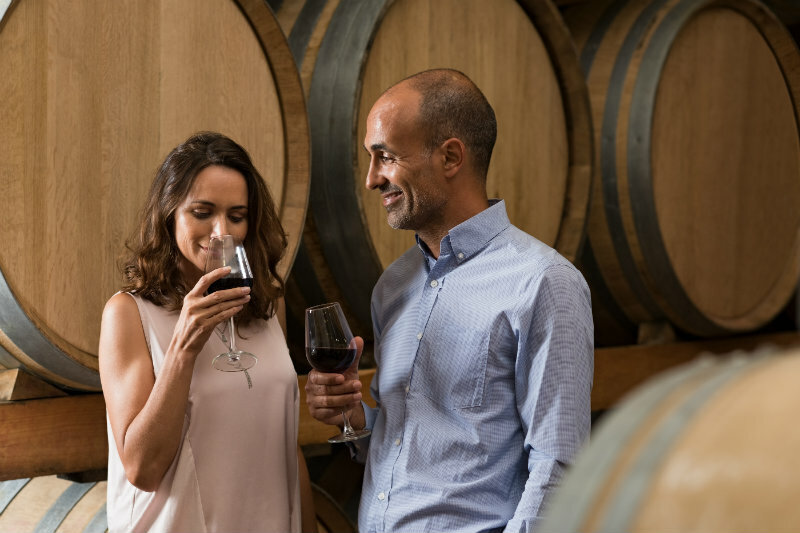 Tastings are offered every day in their tasting room and we highly recommend trying their Pinot Noir. A family-run boutique winery located in the heart of Carmel Valley, Parsonage is famous for their bold red wines that are produced on a small scale. 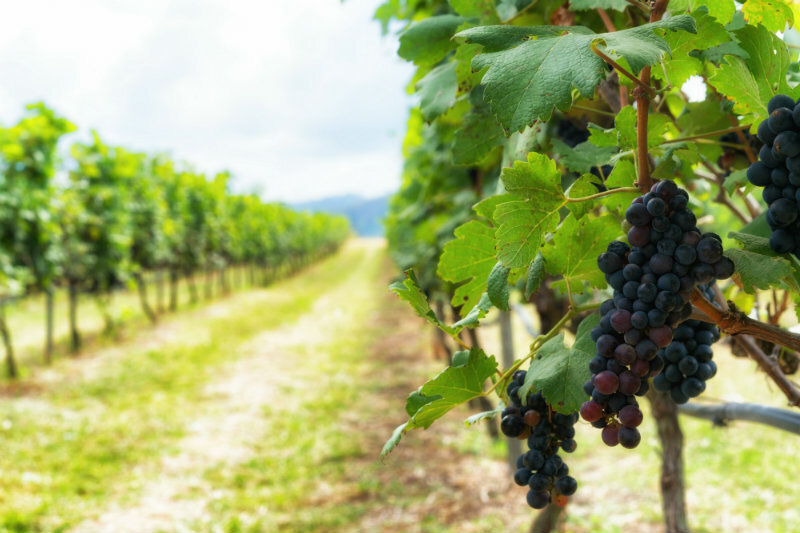 They were the first winery in Carmel Valley to plant Syrah, a dark-skinned grape used to produce full-bodied red wines. Their tasting room is located less than a mile from their vineyards, and offers a casual environment for their daily tastings. While you’re there be sure to check out the owner, Mary’s beautiful textile quilts! 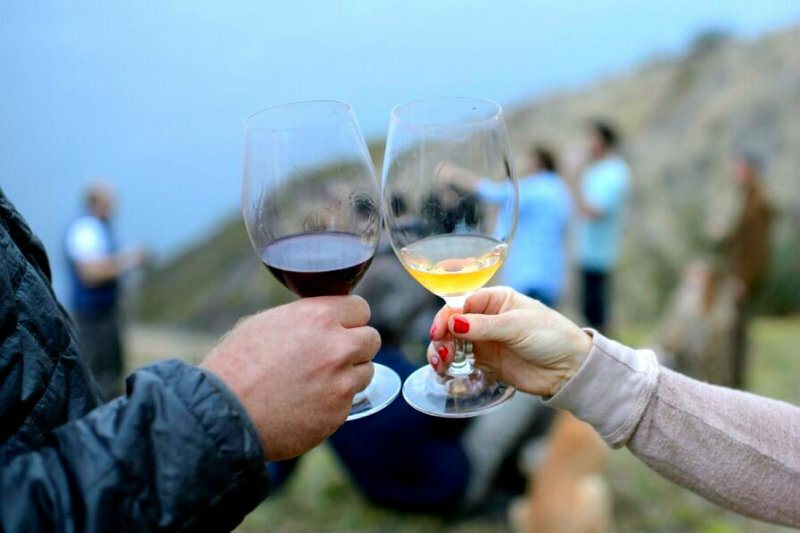 Voted 2016’s California Winery of the Year and 2017’s Best Winery to Visit, Folktale Winery is a must-visit in Carmel Valley. The 5-acre vineyard at the winery has been organically farmed for 35 years. Red and white wine lovers rejoice! Their signature Pinot Noir and Chardonnay have both won multiple awards. They offer 45-60 minute tours upon reservation and daily tastings. 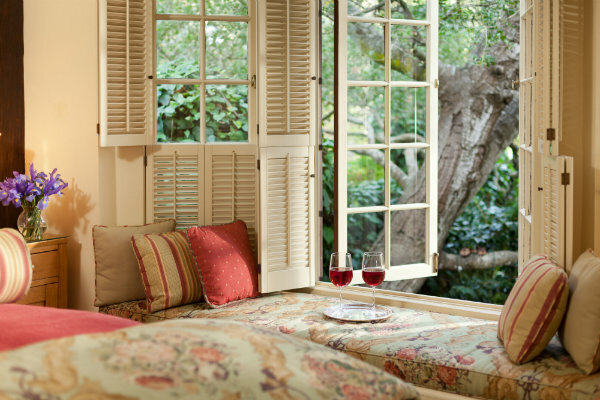 Book your wine getaway to Old Monterey Inn today and discover which of these top Monterey wineries is your favorite. 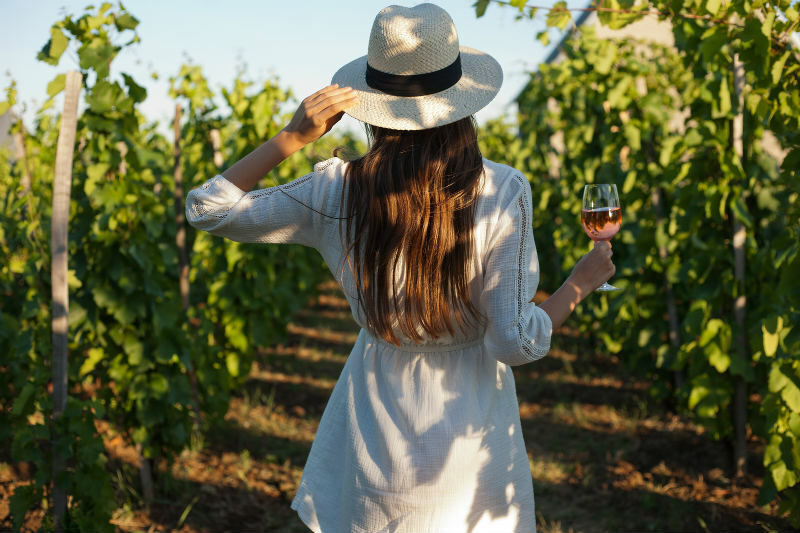 When you book 2+ nights between now and September 30th, you’ll be greeted with a complimentary bottle of wine in celebration of this special time of year! This entry was posted in Wine and tagged California Wine, Carmel Valley Wineries, Monterey Wineries. Bookmark the permalink.